The third generation of the electric ForTwo will use batteries from a joint venture between Daimler and German supplier Evonic called Deutsche Accumotive. Daimler's Smart subsidiary will start deliveries of an electric version of the ForTwo minicar in September 2012, which is months later than what the German automaker promised two months ago, Automotive News Europe has learned. The electric ForTwo is the small-car brand's most important product launch for 2012. A Daimler spokeswoman confirmed the change of plans. "This involves a delay of just three months. Deliveries would have only begun in June anyway," she said. The spokeswoman blamed the delay on the automaker's battery cell supplier, Li-Tec. Unspecified problems occurred in the manufacturing process as production was ramped up. "There are no technical or quality problems with the batteries," the spokeswoman said. "But we don't want to lower our sights in safeguarding quality. That's why we're accepting a delay." Li-Tec is a separate joint venture between Evonic and Daimler that is the subsupplier of the battery cells. 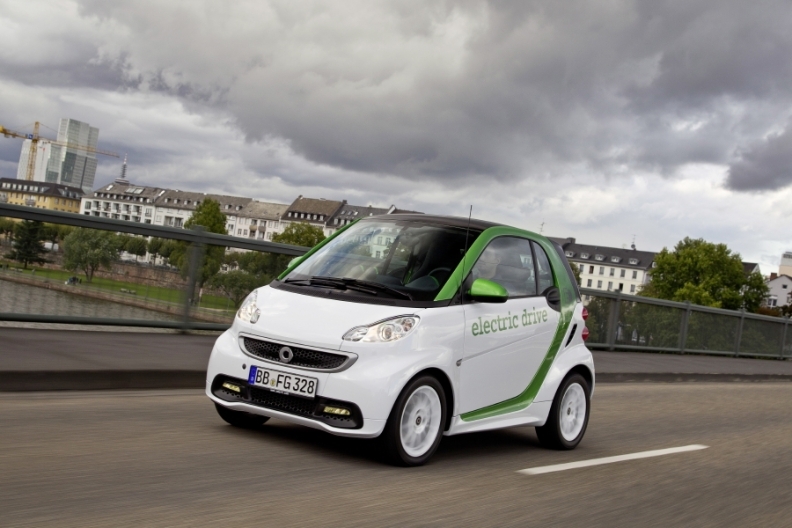 In a press release from Sept. 13, 2011, Daimler said the third-generation electric Smart would be available in more than 30 worldwide markets starting in spring 2012. The first electric Smart test fleet was launched in London in 2007. About 2,000 units of the second generation model, which got its battery from U.S. electric car maker Tesla, have been built since 2009. Smart CEO Annette Winkler cited a "five-figure production volume" for the third-generation battery-powered Smart.